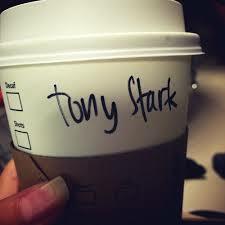 Whenever I go to Starbucks, I make up a name. Of course, I try and keep my coffee personas within the realm of reality and so I have been all sorts of Java drinkers. Interestingly, when I first started giving out fake names I always stuck to names that started with the letter “A.” I guess it was a familiarity thing. I’ve been Ally, Amy, Abbie, Ariel, and Andromeda. But I soon branched out into more elaborate sounding names. Harriet was a tough one. So was Mabel. Astrid got me a funny look (though Andromeda didn’t even get a double-take). I was Luna but not Hermione (too obvious, I thought). And I was Ginny. It’s a stupid little thing but it makes me smile to have a grande latte with the name “Sienna” emblazoned in black sharpie on the side for everyone to see. It adds another layer to the anonymity of the coffee house I guess. Now, even though you think you know me, you’re just do far from who I am. I look around and see all the Mike’s and Anna’s, Peter’s and Amy’s and I’m sipping my Farrah cup, or Cleo. Or Anastasia. And suddenly, I am someone else. I can’t figure out why there is a difference between a Eugene and a John, a Martha and an Andrea. There is something to the names we live with and whether we become our name or the name shapes us, our entire persona is wrapped up in that name. Are you a Candy? Trixie? Definitely the cheerleaders in high school. Are you Elmer the AP Science student or Elmer the football quarterback? More likely the former. In that split-second instant of meeting someone and asking the all important, “What’s your name?” there is a quick judgment. It’s the difference between Eugene and Flynn Rider. 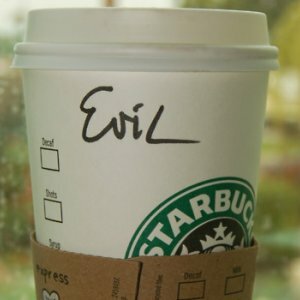 In Starbucks, I try a name on for size, see how it fits, watch the reaction of the cashier as he asks for the spelling (“That’s Quathrynn, with a ‘Q’ not a ‘K”), and look for some flicker in his eye that tells me he knows. That there’s no way that’s my name. That I’m a fraud. I’m not Astrid, or Penelope, or Barbara. So last week, I sat down with my “Tina” cup and was joined by a “Brad.” He with long, grungy hair and short black boots. Of course his name was Brad. And since he thought I was “Tina” I figured I’d just play along. 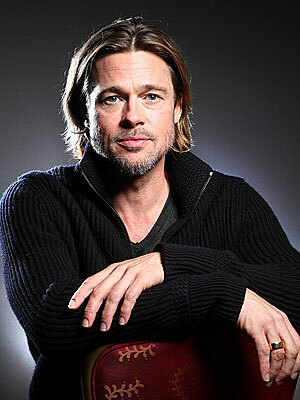 This is clearly a Brad. We compared laptops. Talked writing. I threw myself into the Tina role. What would a Tina be like? What would she say? How would she act? For a while there I was pulling it off. Even I believed my name was Tina. I laughed and thanked him for the writing advice (“Get rid of all your adverbs.” Thanks, Henry), grabbed my “Tina” cup and took off. The sociology experiment complete. 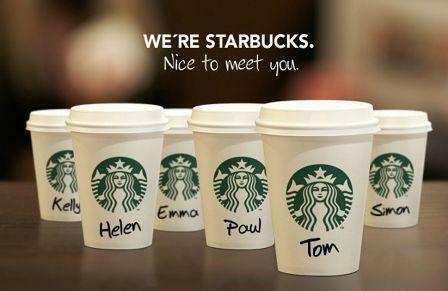 I never told him that I wasn’t Tina but I have seen him a few more times at that Starbucks. He’s been Max, and Sam, and Joe. Never Henry. But I’ve never been Tina again either, so I am sure he knows that I’m playing the same little game. I wonder if he knew all along. But that’s okay. After all, I have all day to be myself. At least for a few minutes in Starbucks I get to be whomever I want. I think he gets that too.